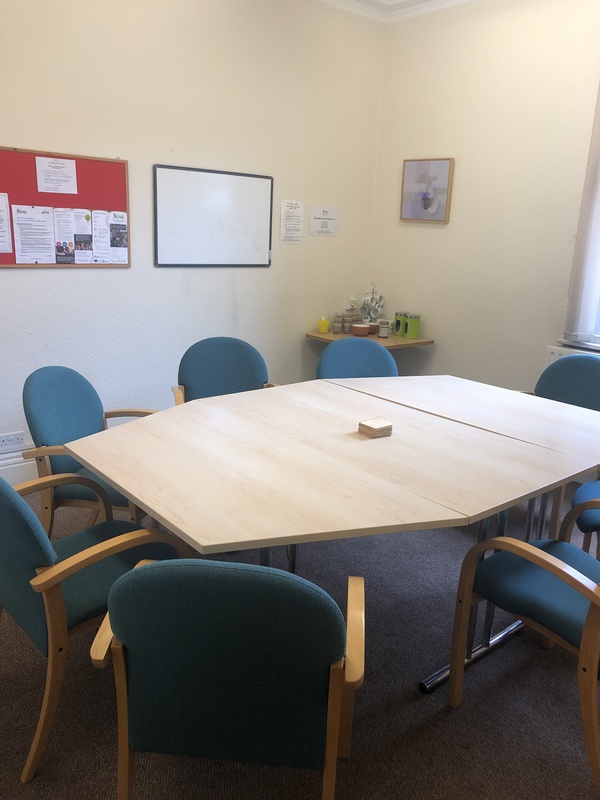 Nova has a low-cost city centre meeting rooms for hire which are easily accessible by all forms of public transport and from Borough Road car park, which is situated directly opposite the Nova office. 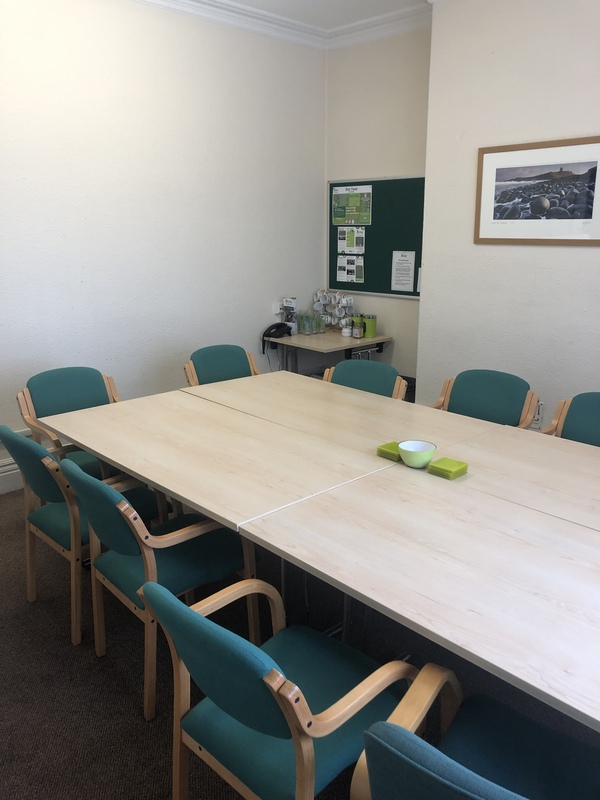 You can use the rooms to deliver training sessions, hold staff or committee meetings, one-to-one sessions and more. 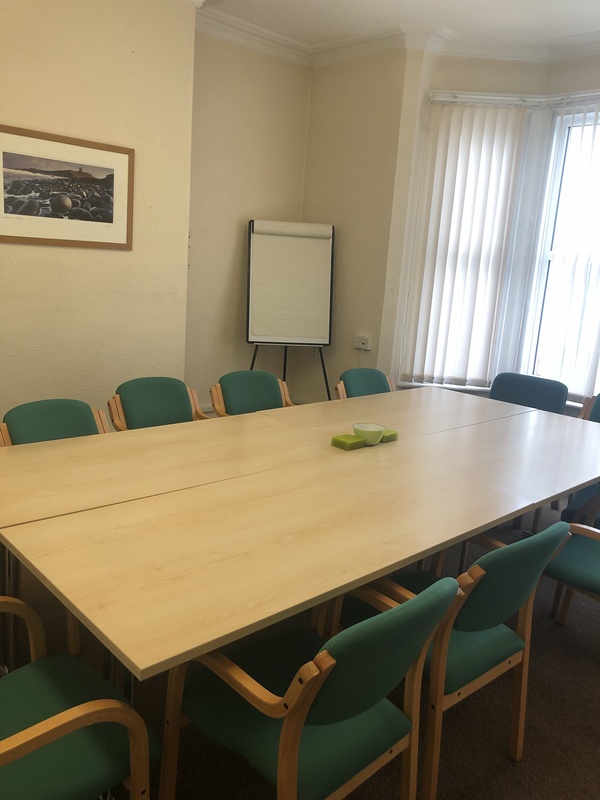 The meeting room can seat up to 10 people in a comfortable and friendly environment. 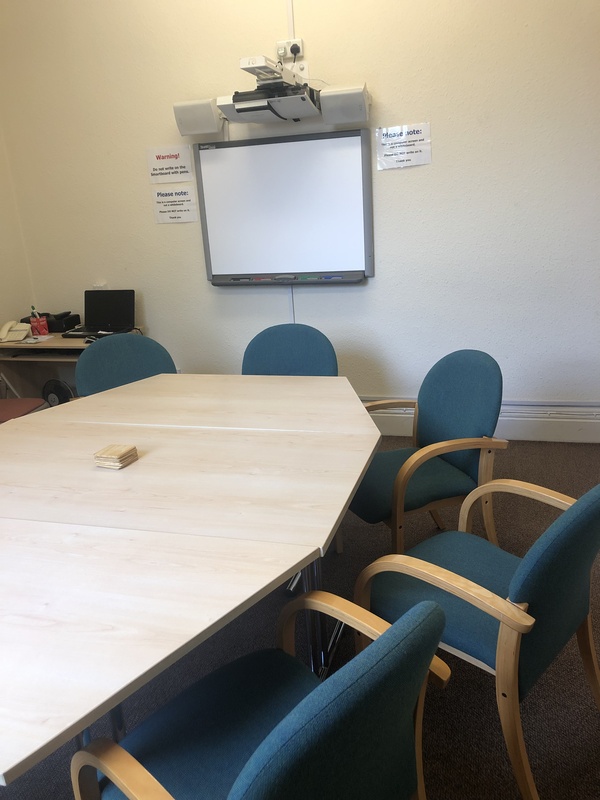 The fully equipped room has an interactive whiteboard, whiteboard, wireless internet, digital projector, flip chart and pens, and wheelchair access. The spacious meeting room seats up to 12 people comfortably. 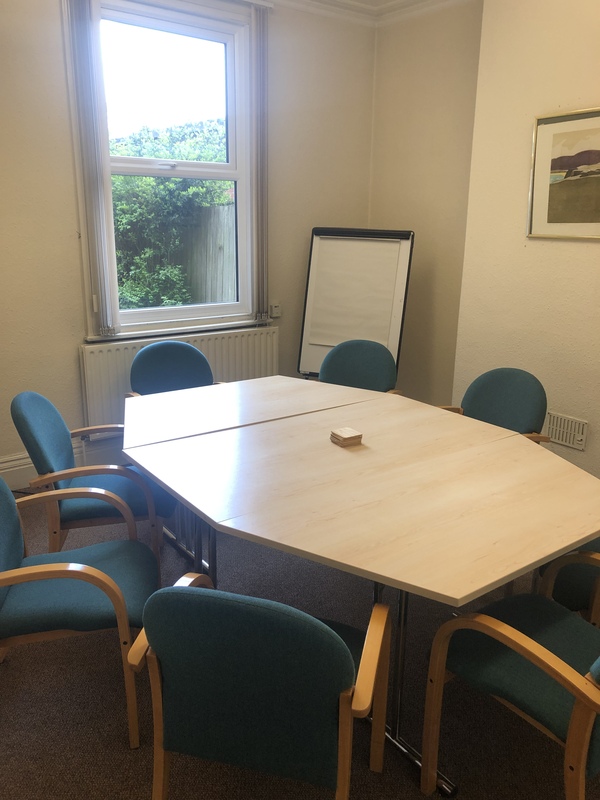 The room is fully equipped with a projector, wireless internet, flip chart and pens, whiteboard, and wheelchair access. Nova is conveniently located, just a two minute walk from Wakefield bus station and an eight minute walk from Westgate railway station. There are good links to the M1 and M62 motorways, and local bus services. It costs just £10 per hour for Nova members and £15 per hour for non-members. Refreshments are included. For bookings or more information call 01924 367418, email info@nova-wd.org.uk or download a booking form. 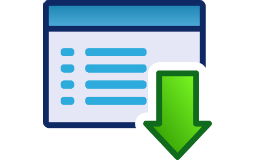 If you are looking for a larger room to hire or elsewhere in the district, we have a useful list of community venues here.